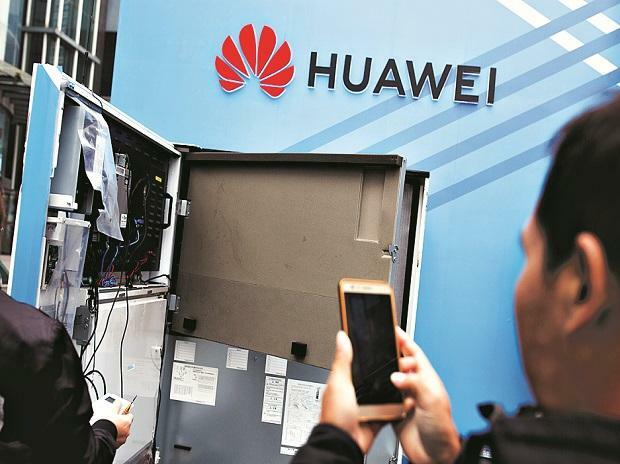 The US government's indictments against Huawei Technologies Co Ltd are unfair and immoral, a spokesman for China's industry and information technology ministry said on Tuesday. The US Justice Department charged Huawei and its chief financial officer, Meng Wanzhou, on Monday with conspiring to violate U.S. sanctions on Iran by doing business with Tehran through a subsidiary it tried to hide. Wen Ku, a senior information and communications officer at the Ministry of Industry and Information Technology, or MIIT, told a news conference in Beijing the indictments were "unfair and immoral".